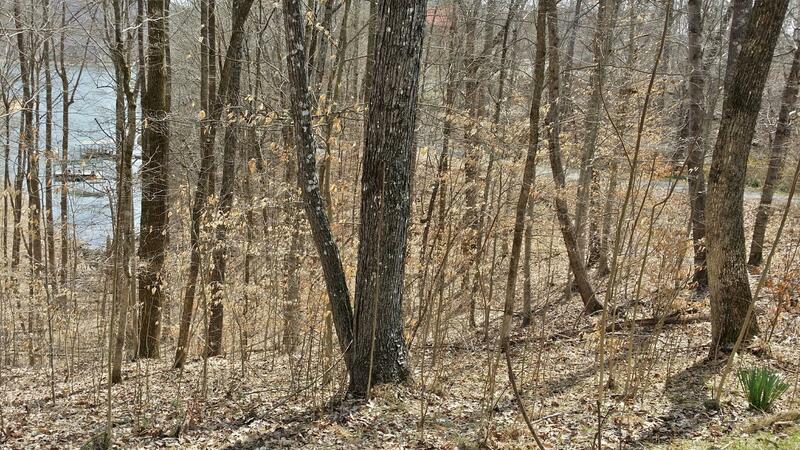 Beautiful, gently sloping and wooded waterfront lot 18 is just over an acre in norris shores ii. 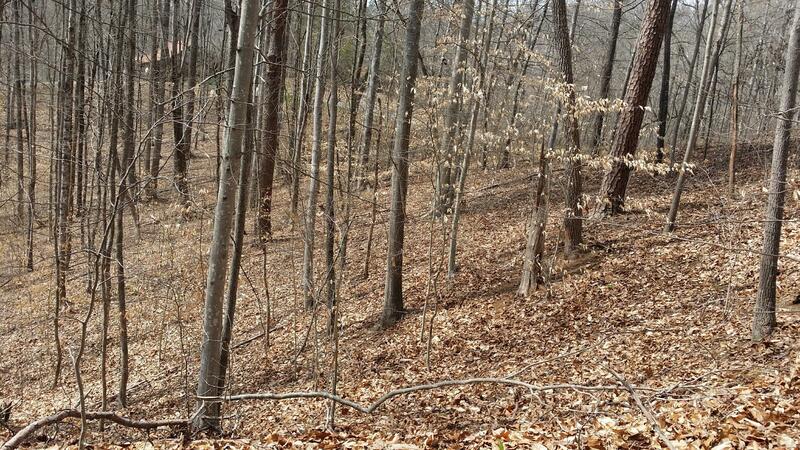 This dockable waterfront lot is perfect for a walkout house with wooded privacy on a cove. 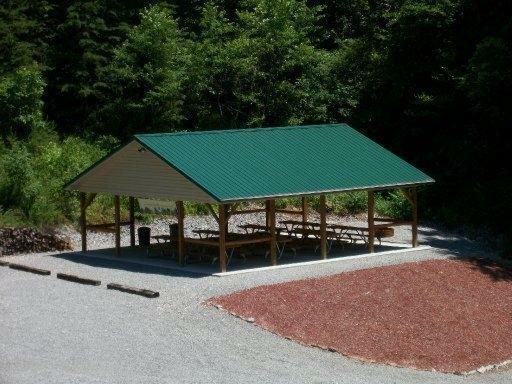 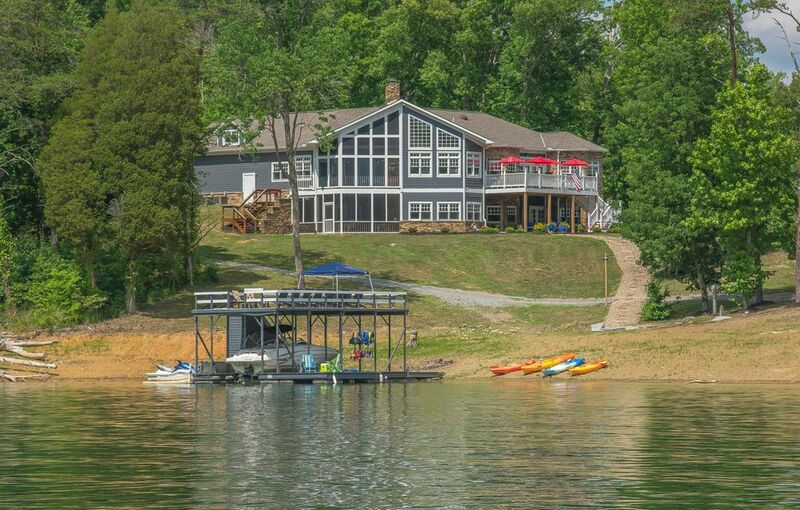 Amenities include a boat launch and docks in the development. 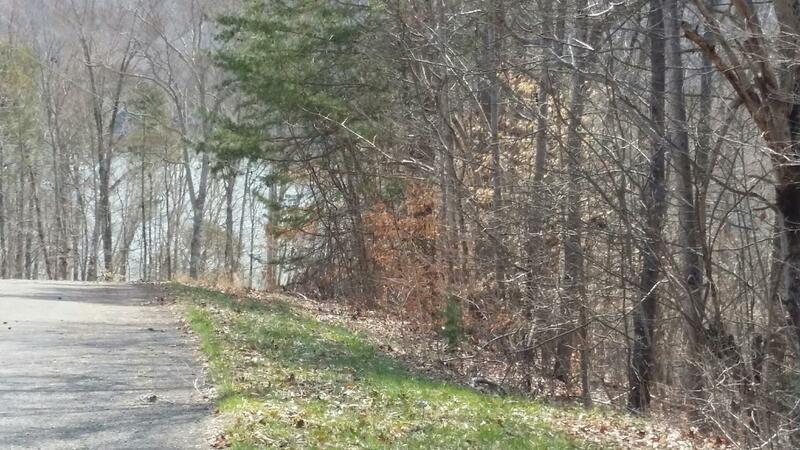 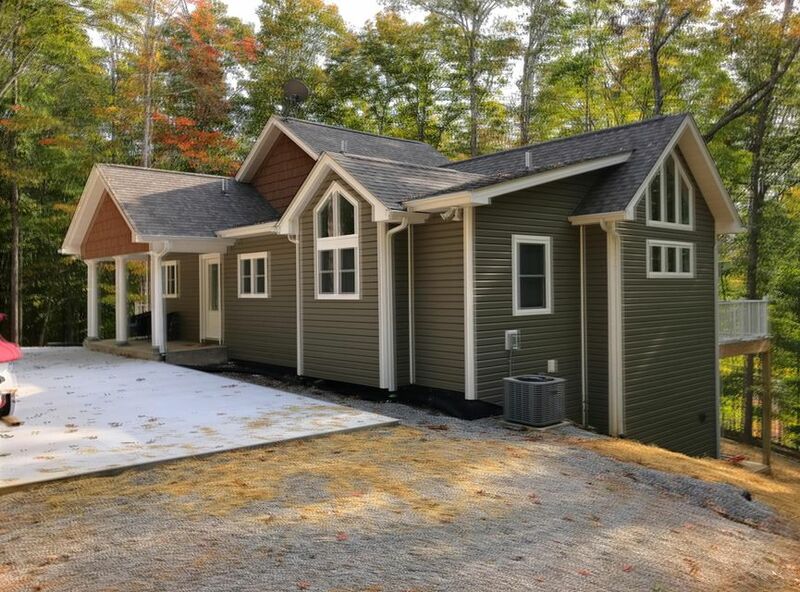 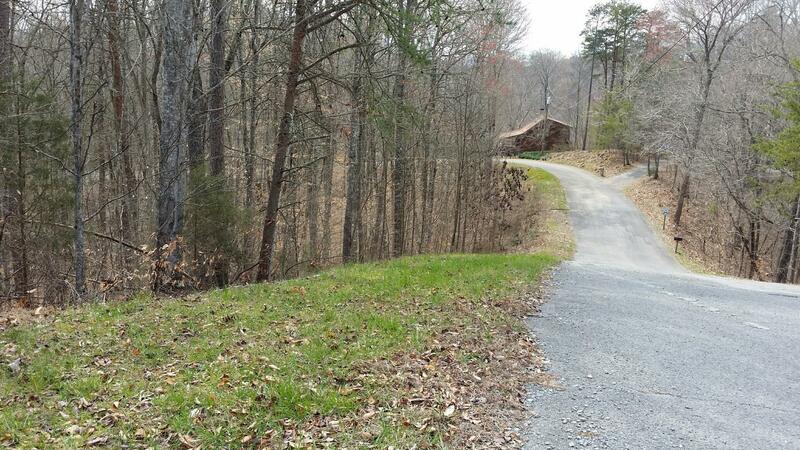 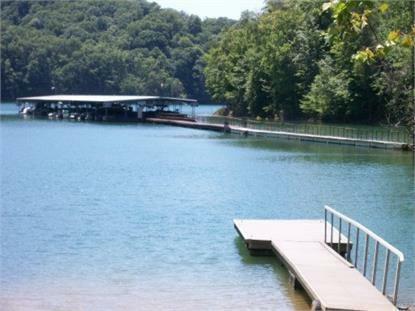 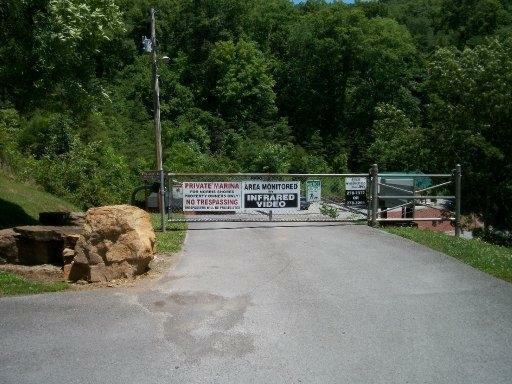 A great price for this acreage on norris lake!